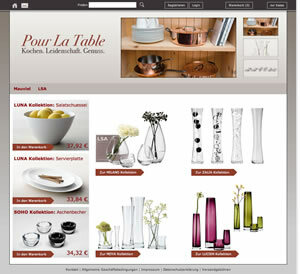 Create stunnung online stores with SilverCart. We launched our first ecommerce project in 2003. And today we're still launching projects with growing passion. Connect easily with ERP-Systems, payment providers and marketplaces like amazon. Standard or tailored to your needs. SilverCart adapts to your requirements: Sarting small and going big - no problem with SilverCart and our services. With each commit we are continously trying to make SilverCart the best e-commerce module for SilverStripe.